Clinically proven to reduce wrinkles and target 10 signs of ageing. 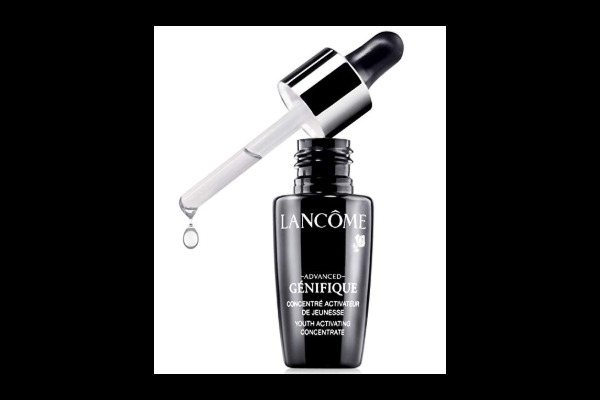 With 14 years of research, Lancome have develop this highly recommended skincare product. 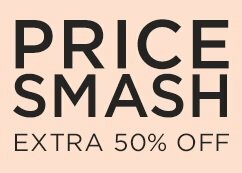 Reduces the appearance of fine lines and wrinkles whilst it improves skins texture and delivers a more radiant, firmer looking complexion. 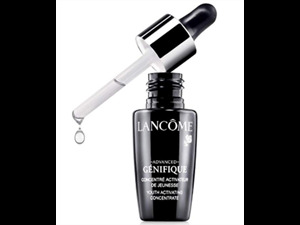 The concentrated serum evens out skin tone as it improves skin's clarity and firmness. Skin will feel incredible to touch. Directions: On cleansed, dry skin, apply three drops evenly onto face and neck and massage gently. A moisturiser can be applied once dry if necessary. This routine can be done morning and night. This product is a travel size 8ml product.